Big B Amitabh Bachchan was amazed and astonished with the visuals of 'Baahubali'. He happened to see the trailers and first looks of the movie which were unveiled a couple of days ago. 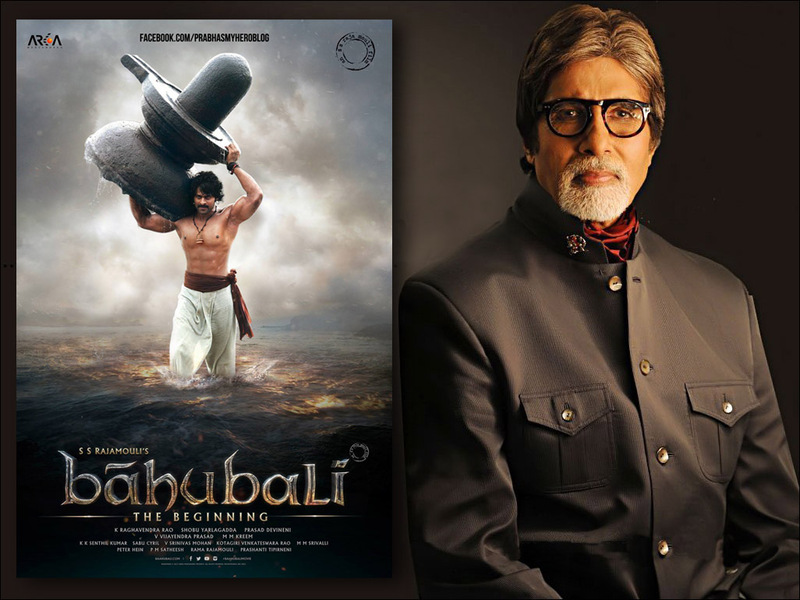 Amitabh Bachchan had a video chat with Rana, the antagonist of 'Baahubali', and shared his views on 'Baahubali'. "So Rana, I feel very privileged to have seen this first look that you just showed me of Baahubali and I am absolutely amazed and astonished that how you have been able to recreate this magnificent visual. I'm sure of course the story is equally good. 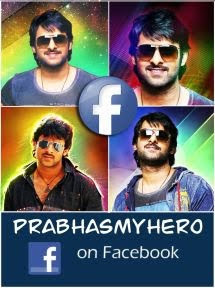 You are working with Rajamouli and he is such a renowned talent. How did you conceive something like this? It's just unimaginable," Amitabh said. Apart from Telugu, Tamil and Malayalam versions, 'Baahubali's huge release is being planned with its Hindi version. Karan Johar has acquired the Hindi version's rights of the movie. The movie is slated for release on July 10.